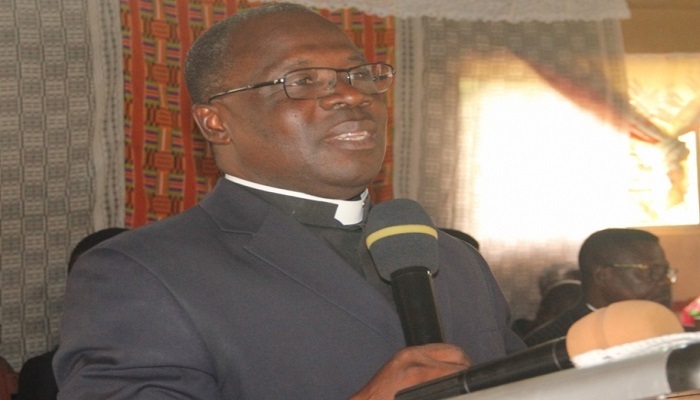 The Koforidua Effiduase Area Head of The Church of Pentecost, Apostle Daniel Yeboah Nsaful, has urged Christians to add value to their faith. He said this during the Quarterly Residential Prayer Retreat for Ministers and Wives in the Area organized at the Bunso Cocoa College from September 3-4, 2018. He explained that character is a fruit of the Holy Spirit (Galatians 5:22), and that a successful Christian ministry is determined by character. Apostle Nsaful explained that knowledge is acquired from the Bible, and self-control helps Christians to overcome the flesh and yield to the Holy Spirit. On perseverance, he said it gives the ability to believers to press on. He indicated that whiles self-control deals with pleasures of the flesh, perseverance deals with the pressures of the world. He stated that godliness proves the authenticity of one’s Christian life which is very vital for soul winning, and good societal reputation. “When the believer adds these things to his faith, it give him/her stamina, stability, and perfection of faith,” he added. The prayer retreat formed part of the preparations towards the Area’s monthly prayer programme dubbed ‘Divine Encounter’ which took place on September 5, 2018. Divine Encounter, an initiative of Apostle Daniel Yeboah Nsaful, seeks to bring together members of the Church in the Area to seek the face of God through prayer. Report by Koforidua Effiduase Area News.